Find out what the hot topics were at the archives based on the top 10 blog posts. It's interesting to look back and see what resonated with you, our readers, this past year. Clearly, we along with many of you were fascinated by the solar eclipse of 2017 that was viewable from many parts of the U.S. Three of the top 10 were about solar eclipses. 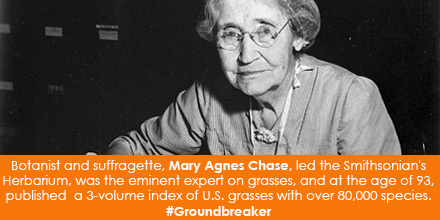 You also were captivated by our efforts to bring more attention to women in science. 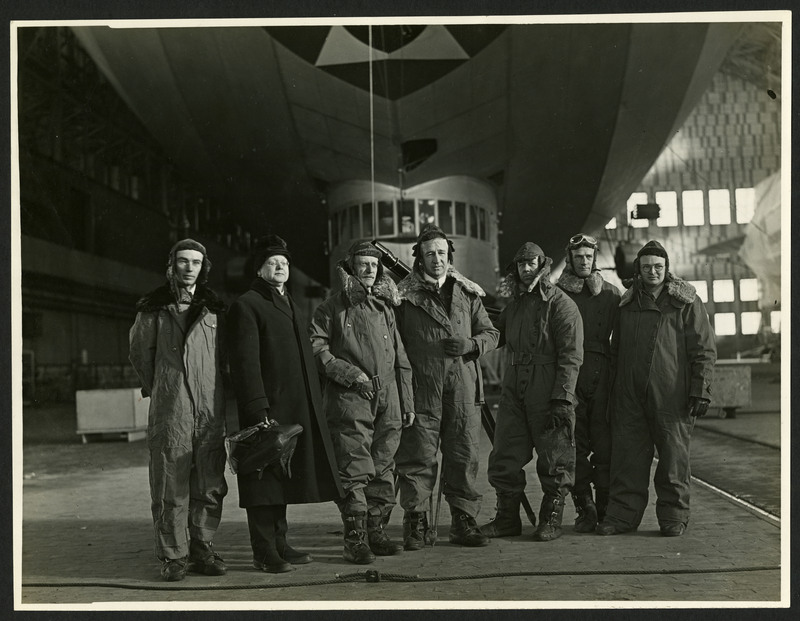 Three of the posts have to do with your kind volunteer efforts to improve data about our collections, as well as how volunteers have contributed to the Smithsonian over the years. Enjoy this top 10 countdown as we head to 2018! 10. 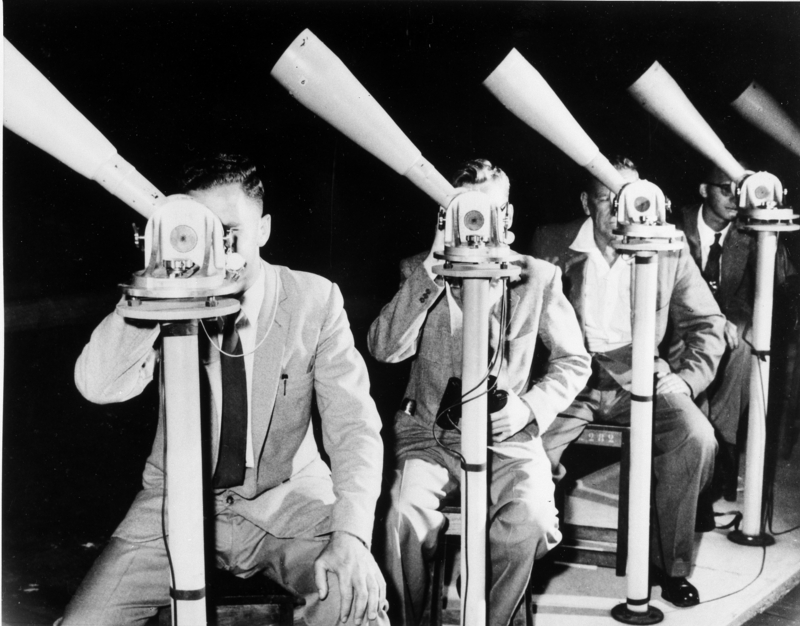 "Science Service, Up Close: Up in the Air for a Solar Eclipse"
A look at the solar eclipse of 1925 and how a dirigible was used to observe the phenomenon. 9. "Smithsonian Volunteers: Thanks for the Time and Talent!" We looked at the history of volunteers and their extraordinary contributions to the Smithsonian. 8. 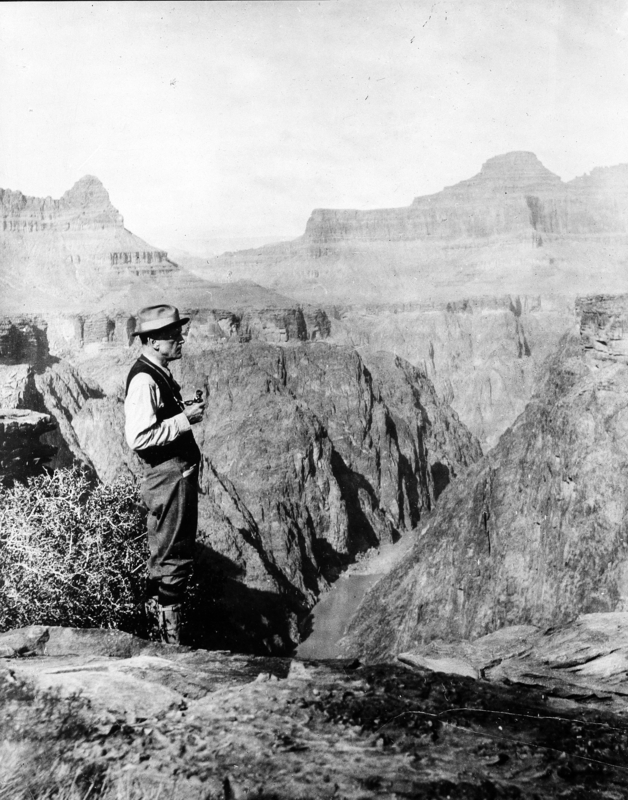 "Exploring the National Parks"
For National Parks Month in August, we dug into the archive to see how the Smithsonian was involved in exploring the flora and fauna found in these treasured places. 7. 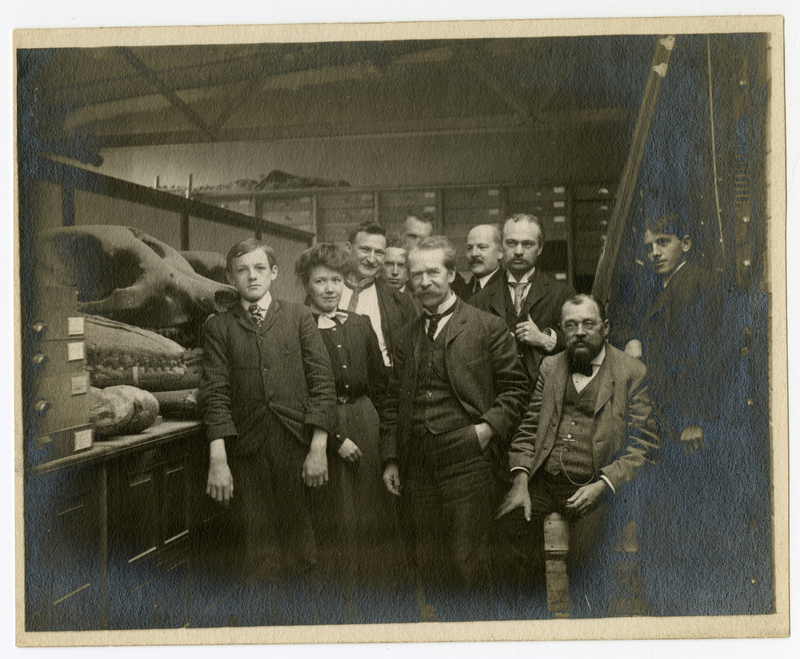 "Understanding growth in insects: Dyar’s Law revisited"
We shared how a research associate at the National Museum of Natural History is using Harrison Dyar's field books that you transcribed on the Smithsonian Transcription center, in his research. 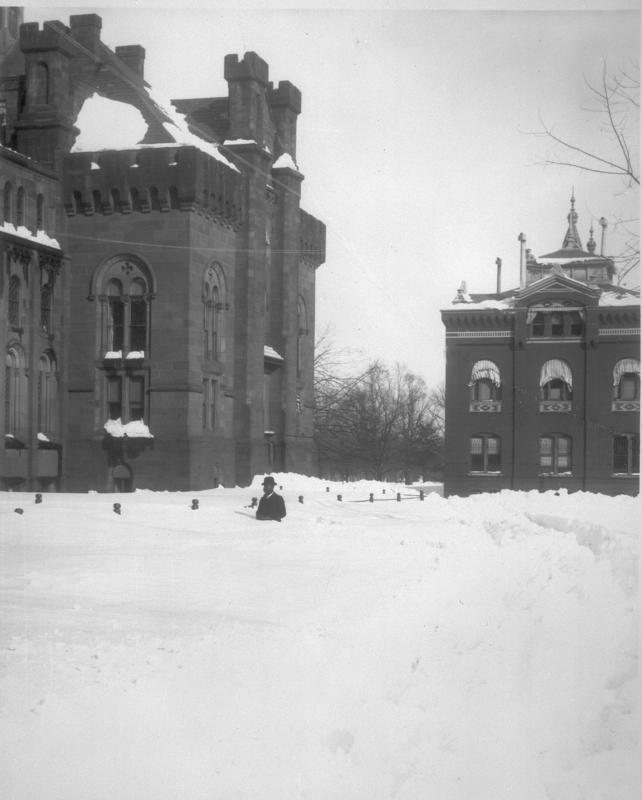 As we waited for a late winter snowstorm, we shared some classic shots of the Smithsonian buried in snow. 5. 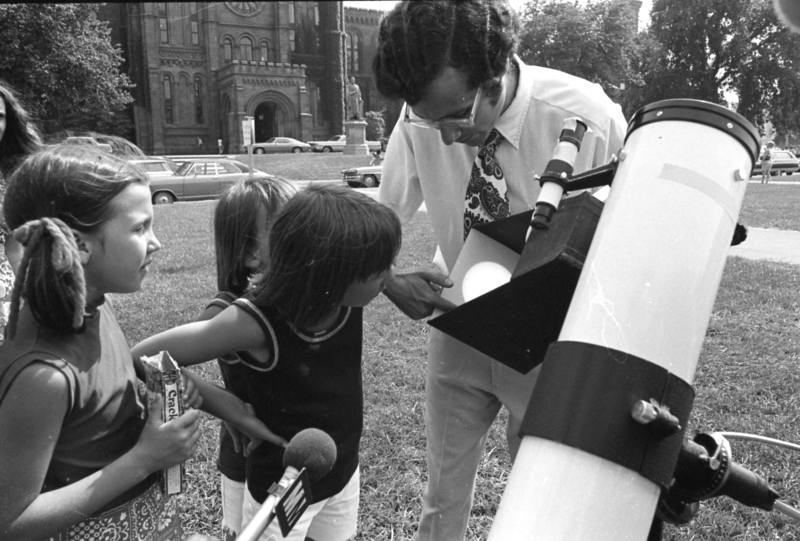 "The Smithsonian and the Solar Eclipse"
We helped you prepare for the eclipse with a summary of resources from the Smithsonian. 4. "Improve #WomenInSTEM Representation with Wikidata!" We sent the word out to Wikipedia volunteers around the world to help improve the Wikidata for our ever-popular #WomenInSTEM, and you delivered! 3. 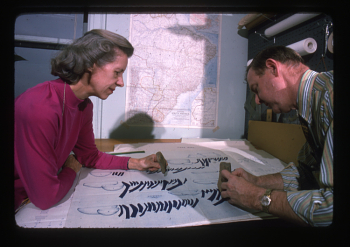 "Betty J. Meggers: Pioneer in Environmental Archaeology"
Our reference archivist profiled environmental archaeologist, Betty J. Meggers (1921-2012), who wrote more than 300 books, journal articles, monographs, and translations related to the history and people of the Amazon River Basin. 2. 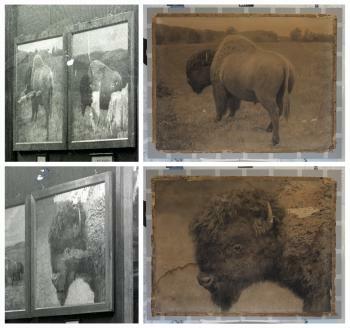 "Bison Lost, Bison Found"
Our conservator gave you a behind-the-scenes look at how he discovered the origins of some beautiful bison crayon enlargements held at the Archives. 1. 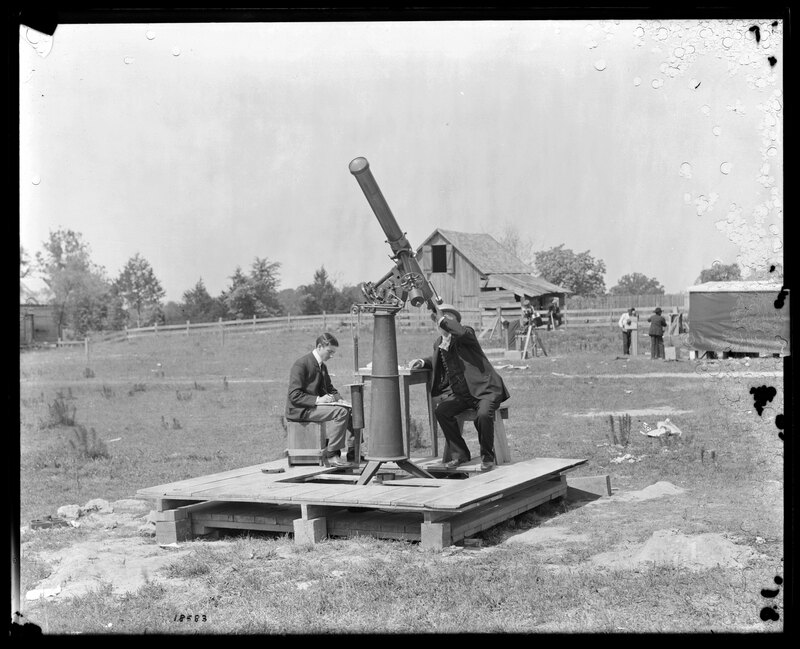 "Sneak Peek: Solar Eclipse Edition"
We looked back at our own sun-gazers in Wadesboro, North Carolina in 1900.